It’s ‘all systems go’ for the Tullamore Show on Sunday 9th August where the Forestry and Energy Section will be one of the major attractions. It will showcase all facets of Ireland’s rapidly developing farm forestry and renewable energy sectors. With hi-tech machines, and an array of indoor and outdoor exhibits, the Forestry and Energy section is not to be missed in Tullamore. The Tullamore Show is Ireland’s largest agricultural one day event. With its new location on an all-weather site, the show will provide a spectacular country living showcase with over 100’s of trade stands and displays. The Forestry and Energy Section, with its wide range of attractions for all the family, has proven a major success in previous shows. The Teagasc Forestry Development Department Invite all to share in this experience on August 9th. As the private forest industry grows and develops it is providing an ever increasing role in the provision of sustainable agriculture in our rural economy. The opportunities provided by a farm forestry enterprise to enhance family farm income particularly through new afforestation, forestry thinning and wood energy will be highlighted at the Tullamore Show. There will be a big emphasis on promoting the new Forestry Programme 2014 – 2020 this year and all the main Forestry Companies will be attending this year’s show. 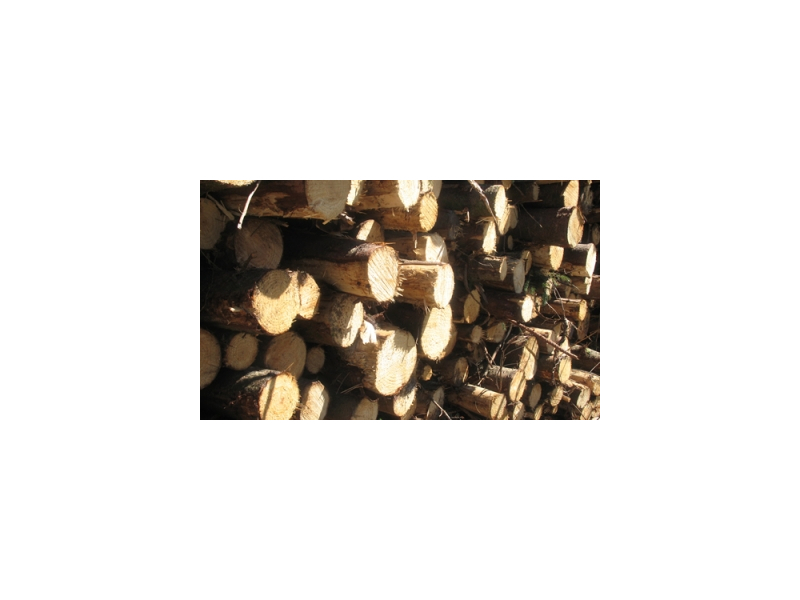 All farmers and landowners that are considering forestry or are at the thinning stage will find comprehensive practical and financial advice available from Teagasc, Forest companies and other forestry organisations. 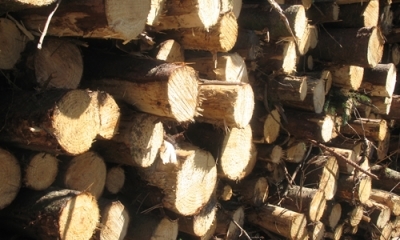 Now is the time to get all the information on planting, thinning and harvesting as timber prices are at historically high prices. A visit to the Forestry and Energy Section in Tullamore will provide an excellent opportunity to meet key players from the forestry sector. 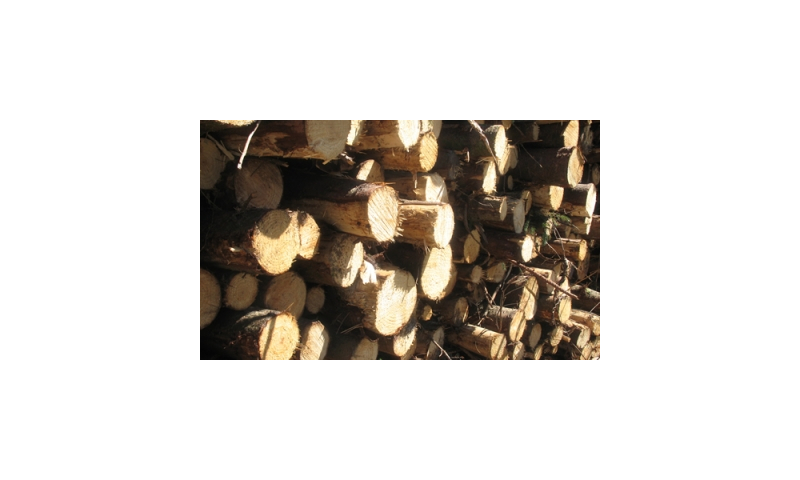 With all aspects of the forest industry covered in the Forest & Energy Section at the Tullamore Show 2015, this is an opportunity not to be missed to avail of free, comprehensive and up to date information on forestry and wood energy – our growing sustainable natural resource. See you all on the 9th of August!